Arsenal host London rivals Spurs at The Emirates Stadium this Sunday at midday, in the first North London derby of the 2016/17 Premier League season. With Arsenal 2nd in the table and Spurs 5th and unbeaten, it will be a great fixture to bet on with bookmakers offering plenty of price boosts and betting offers on the game. Compare bookmakers latest betting offers below or read our match preview for all the best odds. Join 888sport and use their signup offer to get treble odds on your first bet. This makes Arsenal 66/23 and Spurs 48/5 - winnings in bonus bets! T&C's apply. 18+ T&C’s Apply. Join Betfair today and they'll give you boosted odds of 7/1 on Arsenal beating Spurs instead of 10/11. Max bet £10, extra winnings in bonus bets. 18+ T&C’s Apply. Join Betfair today and they'll give you boosted odds of 14/1 on Spurs beating Arsenal instead of 3/1. Max bet £10, extra winnings in bonus bets. 18+ T&C’s Apply. Signup with Ladbrokes and they'll give you boosted odds of 6/1 on Arsenal beating Spurs instead of 10/11. Max bet £10, moneyback if you lose! 18+ T&C’s Apply. Signup with Ladbrokes and they'll give you boosted odds of 10/1 on Spurs beating Arsenal instead of 3/1. Max bet £10, moneyback if you lose! 18+ T&C’s Apply. Join PaddyPower today and they'll give you boosted odds of 7/1 on Arsenal beating Spurs instead of 19/20. Max bet £10, extra winnings in bonus bets. 18+ T&C’s Apply. Join PaddyPower today and they'll give you boosted odds of 14/1 on Spurs beating Arsenal instead of 11/4. Max bet £10, extra winnings in bonus bets. 18+ T&C’s Apply. Online bookmakers offer Arsenal as firm favourites to win on Sunday, and given their unbeaten run in all competitions, The Gunners should secure a win against Spurs. Alongside the rivalry that this derby ignites, it’s a crucial game for both sides. The top 3 teams are all sitting on the same points and a win for Arsène Wenger’s side could see them steal top spot if Man City and Liverpool both fail to win. Spurs are just 3 points behind the top 3 teams, and a win would see them draw equal with Arsenal and end a run of 6 games in all competitions without a win. Arsenal vs Spurs is live on Sky Sports 1 at 12:00 on Sunday the 6th of November. If you’re betting on Arsenal winning the North London derby, Betfred offers best odds at 19/20. Arsenal are having a fantastic season, having not lost since the opening day of the season, and will be confident of beating Spurs on Sunday. Although this has always been a tough fixture, Arsenal have had a much better run at home, winning on 40 occasions compared to Spurs 18 wins at The Emirates. Although the last two corresponding fixtures ended in draws, Arsenal look the stronger team, and it’s no surprise that bookmakers offer such short odds on them winning. Wegner is missing a number of players, most of whom aren’t expected back before the New Year with Perez, Cazorla, Akporn, Mertesacker and Welbeck all been ruled out. Luckily Cazorla, Walcott, Bellerin and Monreal are all expected back in the line-up after they missed Tuesday's win over Ludogorets in the Champions League. If you’re betting on Spurs getting one over on their North London rivals, Betfred offers best odds at 10/3. Spurs are currently sitting in 5th place in the Premier League, just 3 points behind Arsenal, and a win would see them equal the Gunners points tally. Mauricio Pochettino's side hasn’t lost a Premier League this season, however they’ve only managed to secure 5 wins, and after 3 successive draws they really need a win. Spurs have had a run of bad luck when it coms to injured players, with Dembele the latest casualty after he twisted his ankle in Wednesday’s game against Bayer Leverkusen. Spurs could really do with Harry Kane and Lamela returning to the squad in time for the Arsenal clash, but they are both still in doubt due to injury. Unfortunately the signing of last seasonToby Alderweireld has also been ruled out, while Sissoko will be missing for the final match of his three game suspension. This is going to be a very challenging game for Spurs with so many key players missing, but if they regain the form they had last season, they might just be able to sneak it. The last two matches between Arsenal and Spurs have all ended in draws and so the honours being shared after 90 minutes is a real possibility. If you’re betting on a third consecutive draw between Arsenal and Spurs, William Hill offers best odds on the match ending in a draw at 13/5. NB: Bookmakers odds correct at the time this match preview went live and are subject to change. Last updated: 11:22 05/11/2016. Price Boosts > Bet at enhanced odds before offers expire! 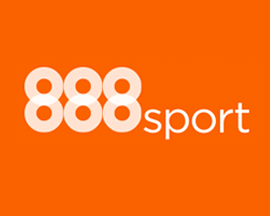 888sport.com Sports betting from the Casino specialists. 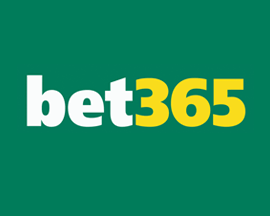 Bet365.com Read the review for our opinion on Bet365. 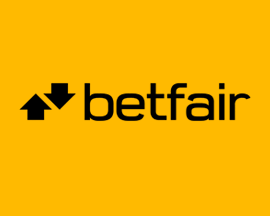 Betfair.com Fixed odds betting from Exchange expert. 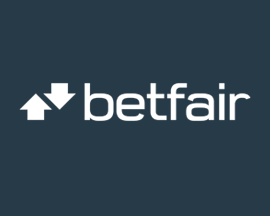 Betfair.com/EX The biggest online betting exchange. 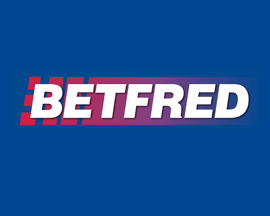 Betfred.com Great bookmaker, especially for football. 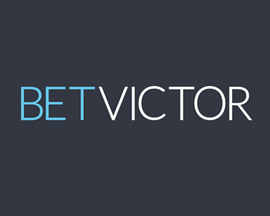 BetVictor.com Competitive football odds/good reputation. 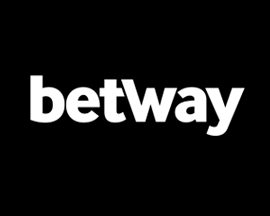 Betway.com Decent range of sports betting markets. 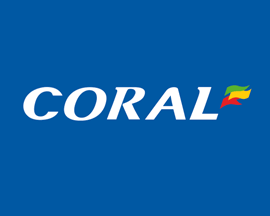 Coral.co.uk Popular bookmaker, bags of experience. 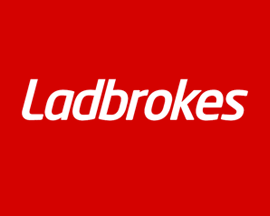 Ladbrokes.com Up there with the best online bookmakers. 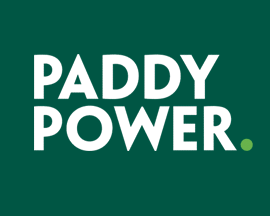 PaddyPower.com Amazing moneyback offers & novelty bets. 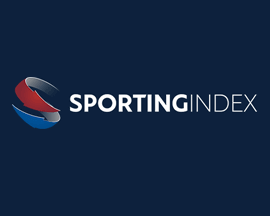 SportingIndex.com The UK's biggest spread betting portal. 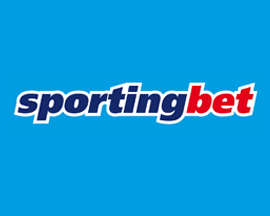 SportingBet.com Worth checking out, especially their odds. 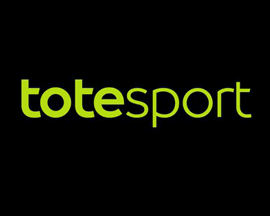 Totesport.com The best option when betting on horses. 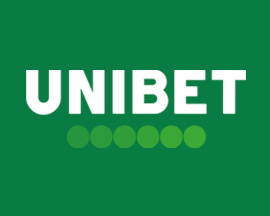 Unibet.com Good option for betting on European sport. 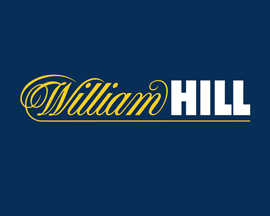 WilliamHill.com Great market range and 'in-play' options.